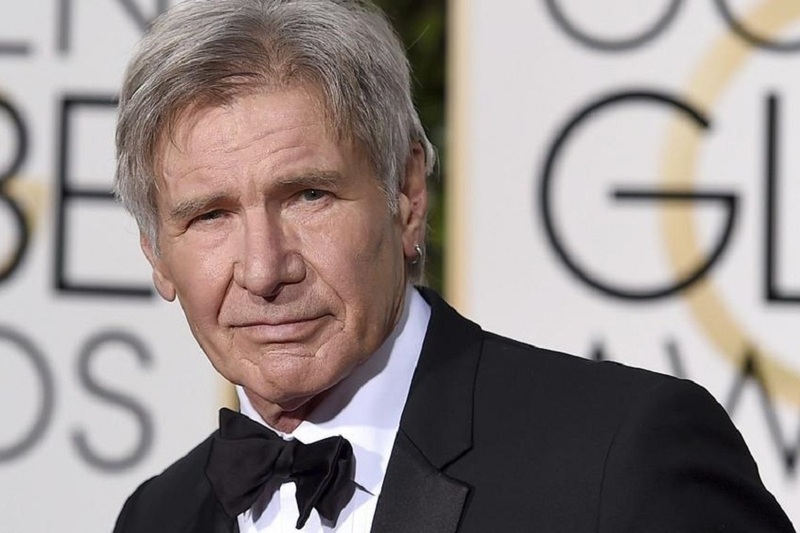 Hollywood star Harrison Ford has made his name on the silver screen in a story of a galaxy far, far away. But when he arrives in Dubai next week as a guest speaker at the World Government Summit, he will deliver an important message that is much closer to home. As the man who portrayed Han Solo and Indiana Jones, the actor is one of Hollywood’s brightest and most enduring stars and his talk on the future of the oceans is one of the highlights of the three-day conference. The summit begins on Sunday at Madinat Jumeirah, with Ford due to speak at the plenary session on Tuesday, when he will deliver a 20 minute talk on ocean conservation. Four years ago, the 76-year-old was one of a handful of actors to lend their voices to a message of global conservation and important environmental concerns for Conservation International. He voiced a short segment giving his voice to represent the oceans in a series of films entitled ‘Nature is Speaking’. Other charitable causes supported by Ford related to environmental awareness are the African Rainforest Conservancy and the Earthwise Society, a mission to develop sustainable communities. World leaders, government representatives and scientists at the forefront of innovation will deliver a series of panel sessions, presentations and workshops on the most pressing concerns facing global society today. Other highlights during the World Government Summit include head of the International Monetary Fund Christine Lagarde, Prime Minister of the Lebanese Republic Saad al Ha’ariri and UN secretary Ban Ki-Moon who will speak at a climate change forum. A recorded message to governments of the world will be delivered by Pope Francis from his recent visit to the UAE on Sunday afternoon. Technology, health, happiness and well being and the future of communication will also be topics up for discussion at the summit.